They talk about Just Cook It Radio being nominated for a Tasty Award and ask for your vote at www.thetasteawards.com. Mike Sackley also calls into the program and they talk more about Thanksgiving. Follow Just Cook It Radio on Instagram at Instagram.com/justcookitradio for live photo and video updates during the show! 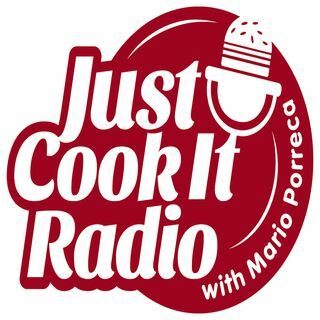 Listen to a new episode of Just Cook It Radio every ... See More Saturday at JustCookIt.net!